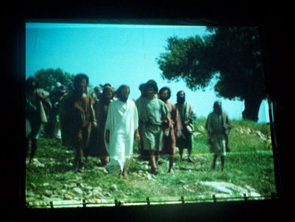 In 1996 Paul and Marty had the opportunity to help translate the "Jesus" film by Campus Crusade for Christ into Otetela, the language spoken by the Atetela people. 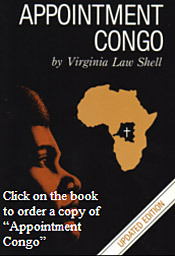 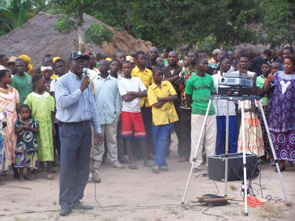 This language is spoken by more than a million people in the heart of the DR Congo, in Central Africa. New Equipment has been purchased for showing this film in the rural villages of the area where Paul and Marty Law have their ministries. 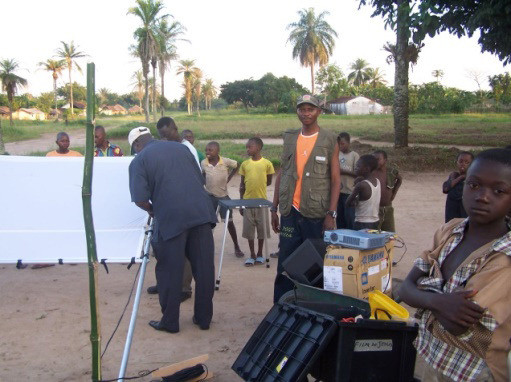 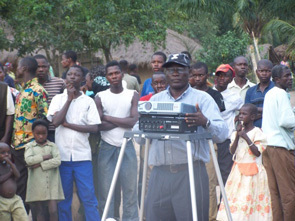 In conjunction with church planting and construction that are being carried on in that area, this film will be used as an effective evangelistic tool in communicating the Gospel to the Atetela people. 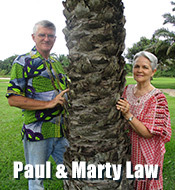 'This site is where we will be reporting on that ministry with pictures and updates on the outreach and the people coming to faith in Jesus Christ. The film has proven to be a very effective evangelistic tool in many parts of the world. When the Laws were using it previously, approximately 1 in 10 of the viewers would make decisions to accept Christ as their personal Savior and Lord.